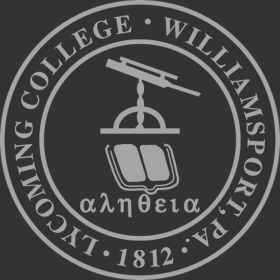 Lycoming College is committed to the protection and safety of all minors visiting the campus. All resident students wishing to have as a guest in campus housing a person under the age of 18 who is not accompanied by a parent or legal guardian must have permission from the college to do so. The Permission form for Minors in Campus Housing must be received by fax (570-321-4337), email scan (reslife@lycoming.edu), mail or personal delivery with the signatures of the resident student host and the minor’s parent or legal guardian no later than 12 p.m. noon on the business day (Monday through Friday) prior to the minor’s visit; otherwise the minor will not be permitted access to campus housing. Approval will be granted by the Director of Residential Life or her/his designee. The resident student host must bring the minor to the Office of Safety and Security to check in when the minor arrives on campus. The guest must be accompanied by the resident student host at all times while s/he is in campus housing or anywhere on campus. The resident student host must also bring the minor to check out at the Office of Safety and Security at the end of the visit.